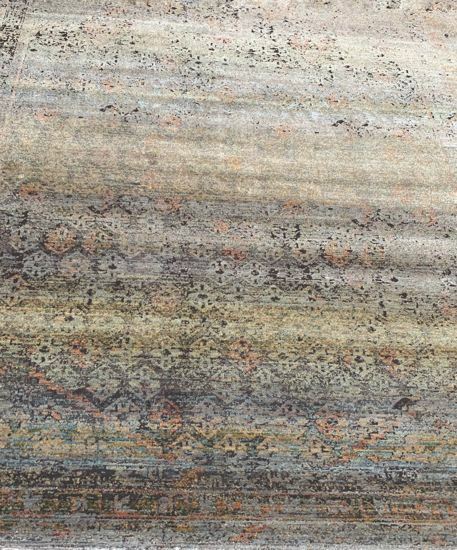 We only sell modern rugs that meet our tough cleanability/durability standards. 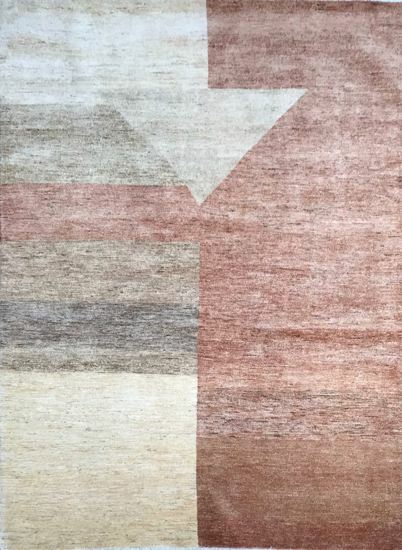 Our modern rugs are all woven. 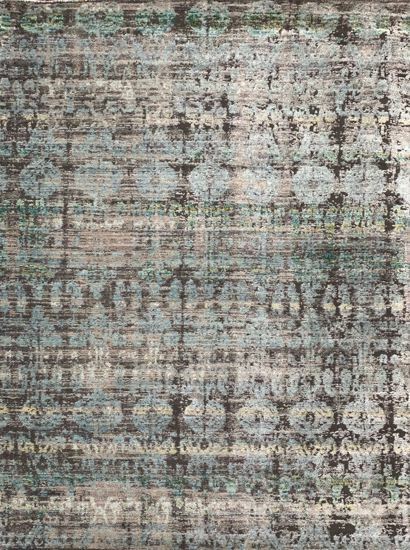 We do not sell hand Tufted(disposable) rugs or hand loomed rugs that are weak in structure and prone to falling apart. We run a state of the art rug cleaning/repair facility on site and make sure that we only sell area rugs that can be maintained for years to come. 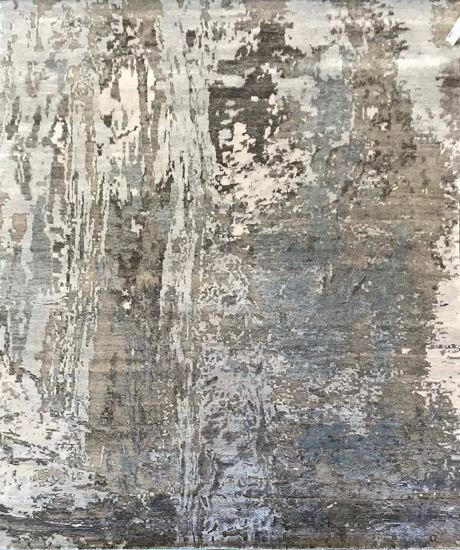 You might be surprised to know that most of the popular rug companies are building very poor quality rugs that can’t be cleaned and selling them at very high prices. Our rugs will last a long time and are available starting at just over $100. We are happy to assist you in designing the perfect room environment. With a picture of the room, we can show you different choices to match the existing furniture, wall color, and flooring. Come visit our low pressure “here to assist you” showroom in Ventura or click the link to view our rugs.